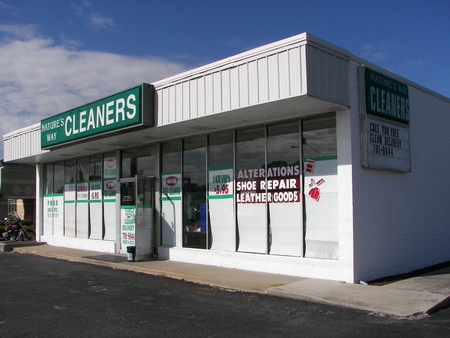 We put "Clothing Care" back into the purpose of garment cleaning in Wilmington. State of the art equipment and experienced professionals provide the highest quality dry cleaning and pressing available in the indrustry. a) NO PERC means, NO Chemical Smell, NO risk to you or your clothing (extends color and fabric life). b) Every garment is finished in 100% distilled clean solvent. c) Every garment receives a "European Hand Finish" if needed to your specifications and individual preferences. d) Our shirt and cotton laundry cleaning process is proprietary in Wilmington and uses the best laundry cleaning products available in the industry. 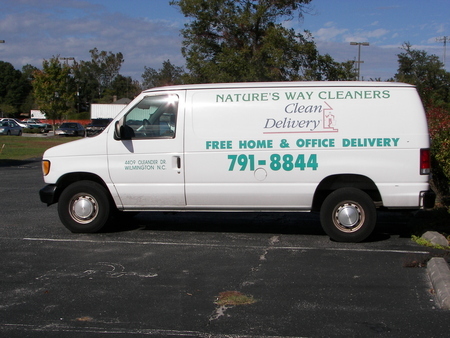 a) Free home or office pick-up and delivery - "Never go to the dry cleaners again." b) Regularly scheduled pick-up and delivery days. c) No need to be present, we will pick-up and deliver to your preferred location. d) Convenient monthly billing to your home. e) Personalized garment bags provided. 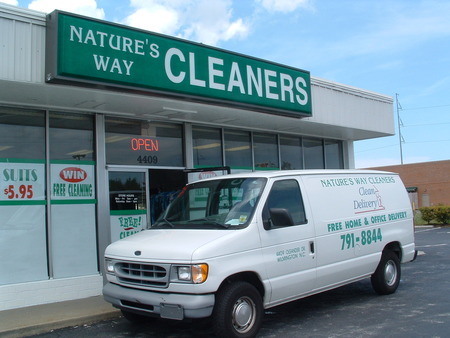 Value priced below "full service retail" market prices, and we offer the convenience of free pick-up and delivery.